Napolean R. Koh is an Associate Director of the firm. Before joining the firm, he was Vice President and Senior Legal Counsel at Hyflux Limited, a Singapore mainboard-listed water desalination and energy generation company, with responsibility for the review of tenders for public-private partnership projects, legal oversight of the two water desalination plants that Hyflux operates in Algeria, and drafting/review of legal documentation for Hyflux’s nascent consumer business. Prior to that he was a Partner at a large-sized law firm. Napolean’s practice focuses on advising clients in the projects and building construction industry, with a particular emphasis on dispute resolution. As counsel, he has represented clients in litigation before the Court of Appeal, High Court and State Courts, in arbitrations instituted under the SIAC, ICC and ICDR Rules, statutory adjudications under the Building Construction Industry Security of Payment Act (Cap. 30B), as well as mediation. Napolean frequently works at the intersection of these dispute resolution mechanisms, and strongly believes that applying the right mix of dispute resolution tools are key to assisting disputants in achieving their desired outcomes. Apart from the contentious aspect of practice, Napolean is also experienced in projects work from his time as an in-house counsel, where he is able to assist clients in tendering, project review and award, project documentation, and management of EPC and O&M activities and anticipatory dispute avoidance. Successfully acted for an appellant in the reported judgment of Tomolugen Holdings Ltd and another v Silica Investors Ltd and other appeals  SGCA 57, where the Court of Appeal had the opportunity to consider two novel points of law, namely, whether a dispute over minority oppression or unfairly prejudicial conduct under Section 216 of the Companies Act (Cap. 50) is arbitrable and whether court proceedings against other defendants should be stayed for reasons of case management, where there is an ongoing arbitration between the plaintiff and one of the defendants and there are similar issues in dispute between the plaintiff and all defendants. Representing the Land Transport Authority in managing the insolvency of Alpine Bau GmBh, the main contractor of 3 stations along the Downtown Line. Napolean is a named contributor in construction law academic Mr Chow Kok Fong’s commentary on the REDAS’ Design & Build Contract (3rd ed). 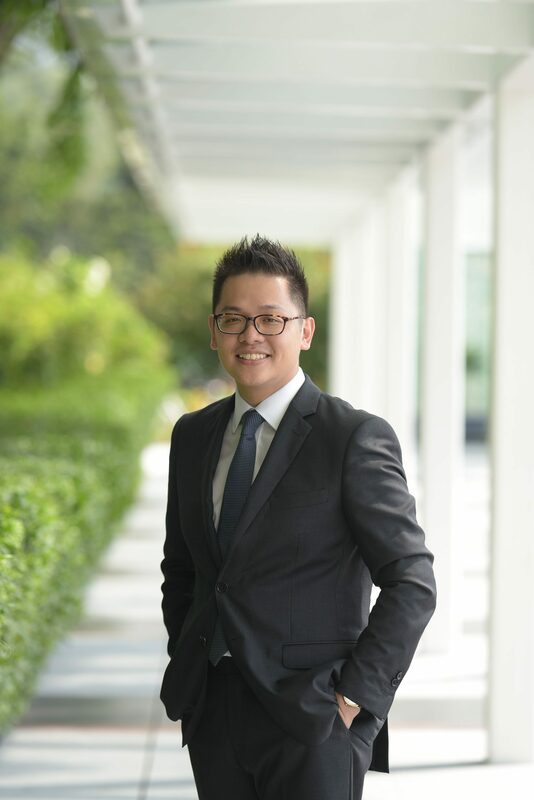 He is also recognized as one of Singapore’s most influential lawyers below the age of 40 by the Singapore Business Review. Napolean graduated from the National University of Singapore, and was called to the Singapore Bar in 2010.